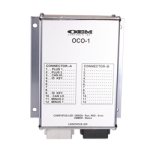 OEM Controls provides standalone electronic modules to be used with controllers or handle only applications that use machine or system enabled contacts. 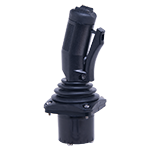 The purpose of the anti-tie down module is to not only provide voltage spike protection that promotes longer life of the enable contact, but also to provide software that eliminates the operator’s ability to “tie-down” the contact or lever. 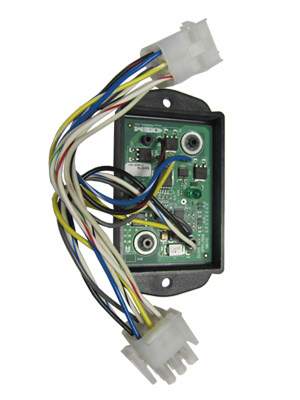 It incorporates factory set time limits per your specifications, therefor, if there is no valve actuation or machine movement, the module will shut down the function until the enable contact or lever is released and re-actuated. 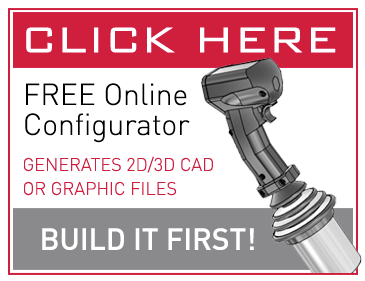 For mobile equipment and in-plant industrial machinery. 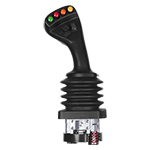 Example: If enable lever is taped closed and the controller is in the center rest position for more than 5 seconds, the anti-tie down module will remove power to the value drivers or coils.